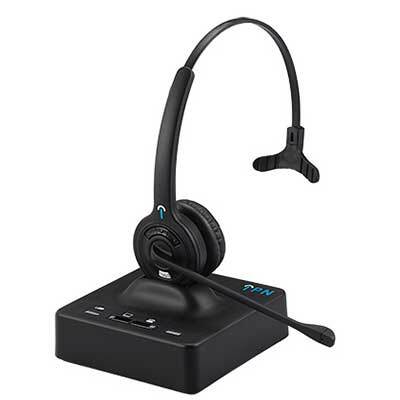 The IPN W970 Headset brings a new standard to wireless communication with state-of-the-art design and improved performance. 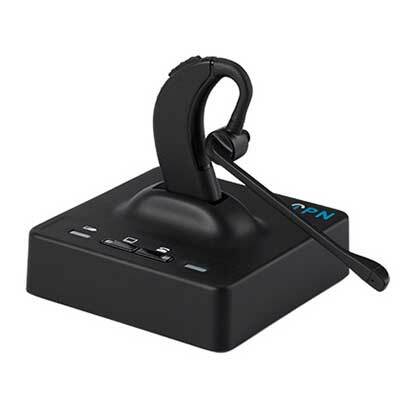 The IPN W970 Headset brings a new standard to wireless communication with state-of-the-art design and improved performances. 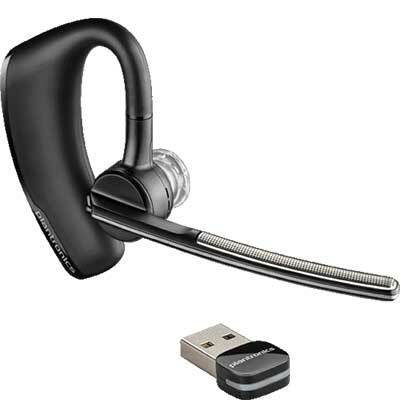 The IPN wireless headset range comes in three variants which can all be charged on the universal headset base. 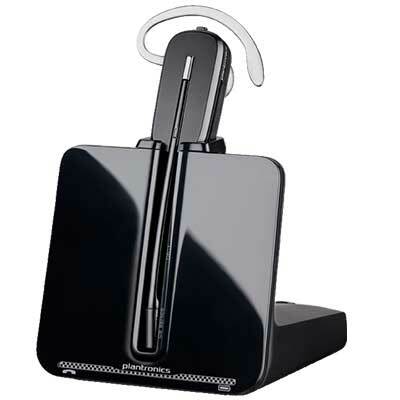 The IPN W970 over-the-ear headset offers a range of 200 m. / 650 ft. for intensive use in and around the workstation. The noise cancelling technology built into the microphone ensures that background noise is kept to a minimum. The external port for an electronic hookswitch, featured as standard, means that telephone calls can be answered and ended remotely. The IPN W970 has a sleek design which fits perfectly in every office environment. * For connection to Apple Mac or PC software Windows 2000, Windows XP, Windows Vista, Windows 7, Windows 8 and Windows 10. 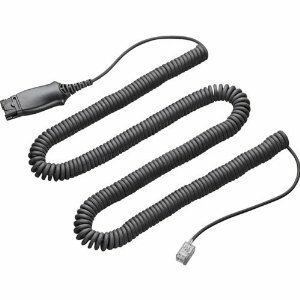 RK Communications supply IPN W970 headsets & accessories to suit desk phones and computers.